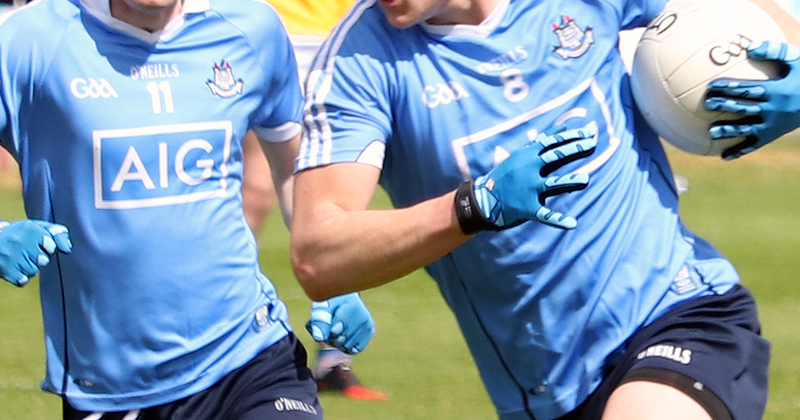 Dublin’s attack this afternoon was far too much to handle for Antrim this after, and goals from Dara Purcell, Luke Swan and Seamus Fenton killed the game as the Dubs book their place in the Leinster Semi Final in this Minor hurling competition. The boys in blue were ahead 2-03 to 0-03 at half time with Purcell and Swan raiding the first half green flags. 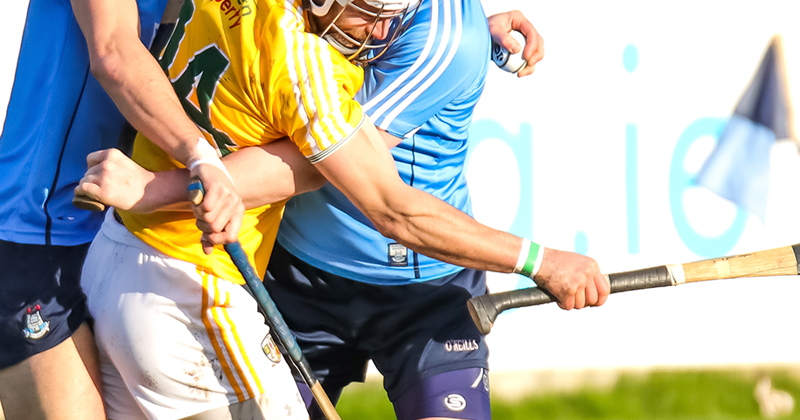 The second half got no better for the Antrim men, being held to one score as Dublin went on a 1-13 rampage. Purcell, Swan and substitute Fenton scored 3-09 between them with no response from their opponents. Today was the third win on the bounce for Mike Connolly’s minor side who are firing on all cylinders in this year’s competition and have already faced their semi final opponents in the round stage, winning 0-16 to 1-10 on the day.